A professional technical support team supplies all kinds of services, repairs and customizations for our customers.. Any sorts of problems with mechanical parts will be resolved by our engineers i. 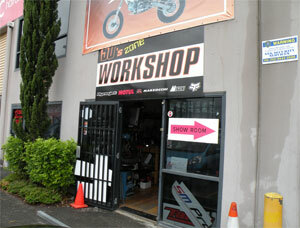 In addition, we do tests and repairs on all the electric deviceses of the motorbikes. 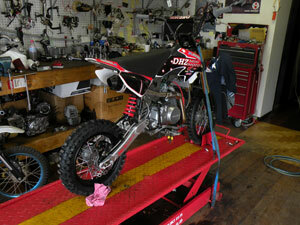 The specific test system will check CDI, Stator & Magneto, Wiring Harness and battery to make sure they work properly.